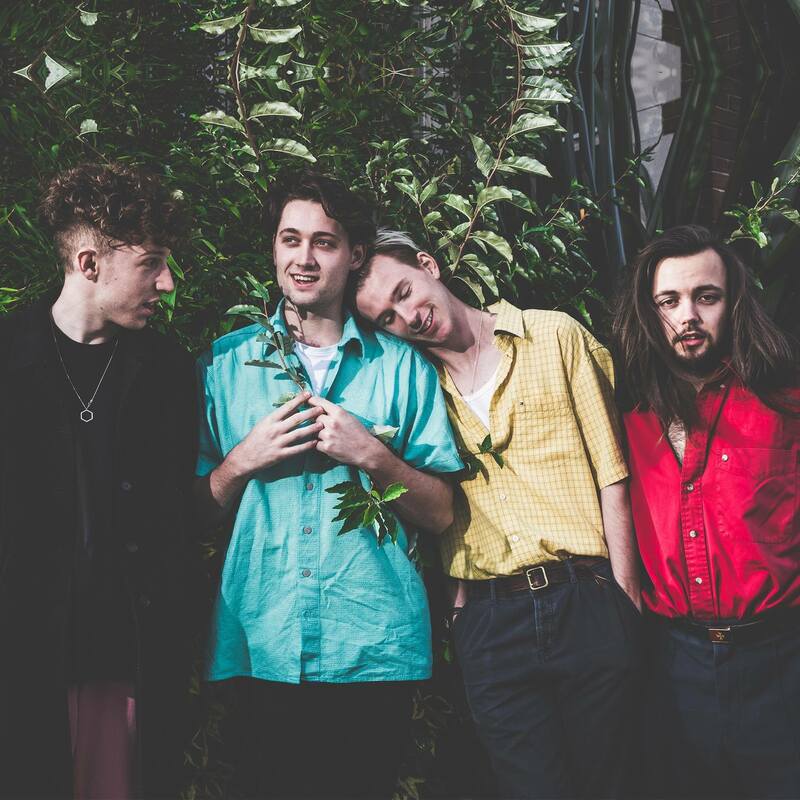 Sometimes there are no words, sometimes there is only laughter and smiles and that’s the case with the new video for Throw Ourselves In by one of our faves… Marsicans! OK so obviously the first watch was the time for no words and laughter and smiles the second, third and fourth watch was for finding words and the fifth watch was a bit gratuitous – heh. Take a bow whoever came up with this concept. Team Marsicans vs an Olympian and his gym team?! can you imagine that meeting? – It pairs perfectly with the uptempo tune and of course works with the song’s lyrics, also shows the band’s personality off to a T!